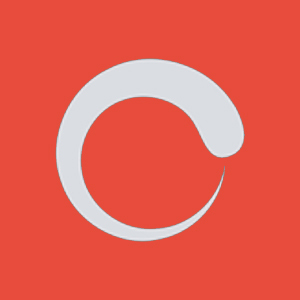 Cysgair is a comprehensive dictionary for your computer. It contains both general words and specialized terminology taken from the terminology dictionaries published by the Centre over the years. The dictionary also has several useful features which traditional dictionaries lack, such as the ability to demutate words and de-conjugate verbs and the ability to function as a rhyme dictionary. Canolfan Bedwyr created the website for the Welsh Language Board's National Database of Welsh Terms. 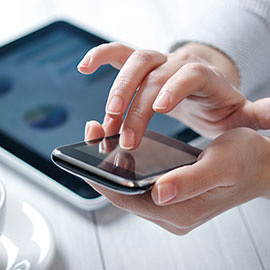 The searchable website has a great many terms taken from various sources. When the BBC’s dictionary was taken down from the web due to the retirement of its old software, a number of people were sad to lose it. Although there are now a number of other on-line Welsh English dictionaries in existence, many users, including Welsh learners, liked its simple, easy to use interface. Its combination of general vocabulary and the latest technical terms was also very popular. The Language Technologies Unit at Bangor University, as original creators of the dictionary, were asked if they could reinstate it and publish it on the university’s website. 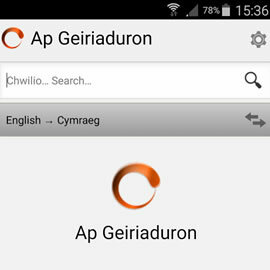 Dewi Bryn Jones and Gruffudd Prys therefore worked to update the dictionary’s interface and search facilities. 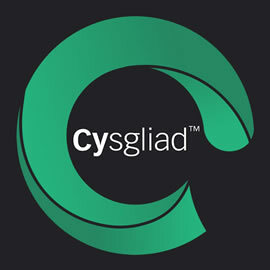 The dictionary combines Cysgair, Bangor University’s general purpose dictionary, with Y Termiadur Addysg, a specialist technical terminology dictionary for schools and colleges of further education in Wales, developed at the Language Technologies Unit for the Welsh Government. It also exists in a popular app version, the Unit’s Ap Geiriaduron. To celebrate the fact that the university is now taking responsibility for the upkeep of the dictionary, it has been renamed Geiriadur Bangor – the Bangor Dictionary. It will now be available at http://geiriadur.bangor.ac.uk and it is hoped to add new features and material to it in future. Lexicelt is an excellent resource for those wishing to start to learn a little Irish through the medium of Welsh or Welsh through the medium of Irish. Containing useful phrases on a variety of themes, Lexicelt also features an online searchable Welsh<>Irish dictionary complete with part of speech information.